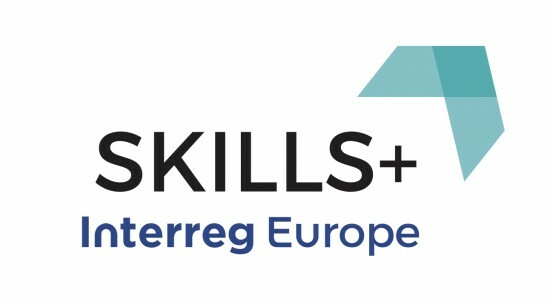 Partners of SKILLS+ are currently working on the elaboration of action plans aiming to transfer the results of the interregional policy learning about good practices in the promotion of digitalisation in rural areas’ businesses to action plans that will be implemented in 2019 and 2020. A partner meeting took place on 4 December 2018 in Cracow to exchange about this process. The action plans will be finalised by February 2019, and will be subject of Phase 2 of the project in which partners will support each other in the action plans’ implementation.